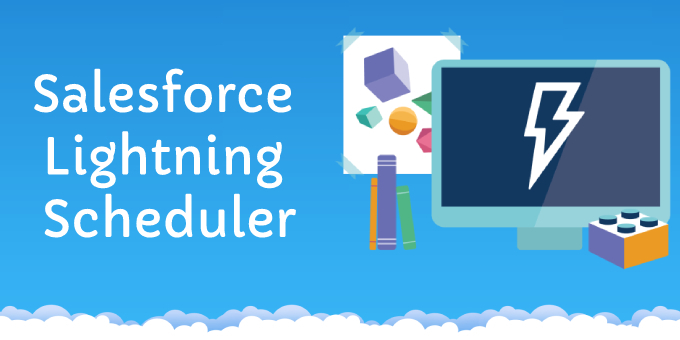 In this article we are giving an overview of Salesforce.com Lightning Scheduler. We will discussing its features, its pros and cons and its differences with Field service Lightning. Dhruvsoft Team Celebrated Christmas & New Year 2019. All the employees and associates at enthusiastically participated in the X-mas and New Year Celebrations. Several of our customers from India and abroad have wished us on this occasion. Dhruvsoft Team Celebrated 72nd Indian Independence Day on 15th August 2018. All the employees and associates at enthusiastically participated in the Independence Day Celebrations. Salesforce.com Custom Metadata Types are around for over 2 years. If you are a Salesforce.com ISV and still not using Custom Metadata Types in your apps – you must consider the same. What are Salesforce.com Custom Metadata Types? Salesforce.com Custom Metadata Types are similar to custom settings (sometimes confused with them) – but they store the custom metadata instead of data. The advantage is that you can deploy them to production from a sandbox using change sets or as an ISV you can package them with your product. Zoho Desk users use Tickets, Customers, Knowledge Base (KB) and Tasks to serve the their basic requirement. 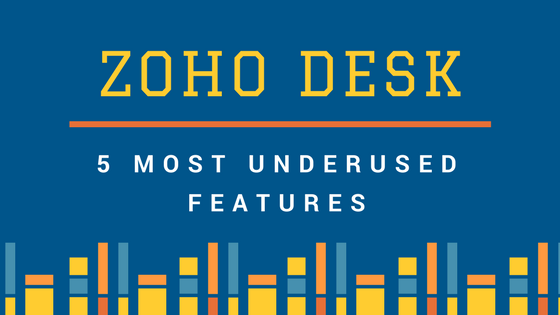 In addition to the common features that are used frequently – here are five most underused features of Zoho Desk. Zoho Desk can be used more effectively by using the following features. 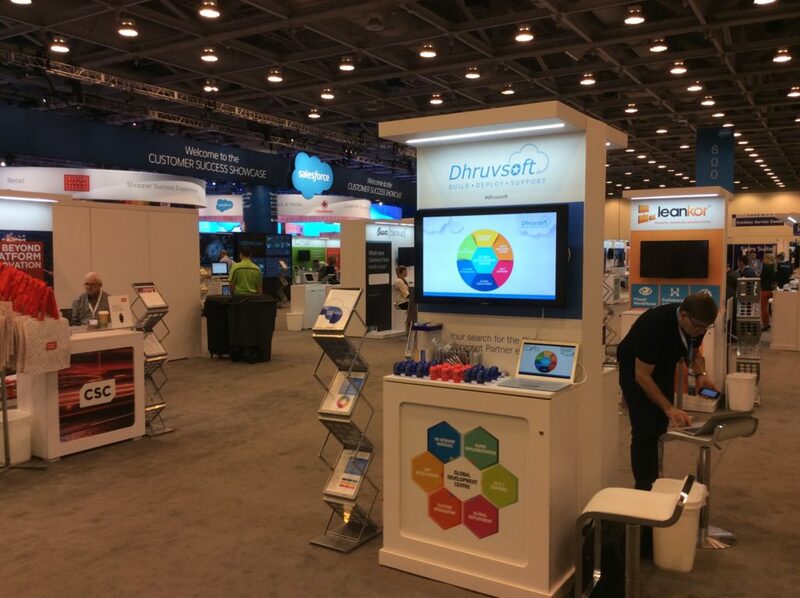 Here are some of the tips to get best out of Dreamforce. 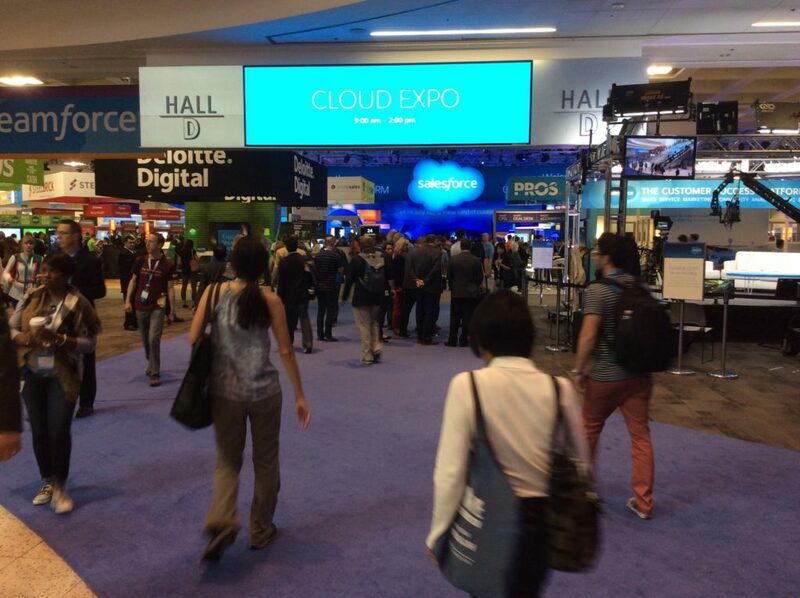 Dreamforce is one of the most attended events in IT industry. Dreamforce offers the right mixture of learning as well as fun. 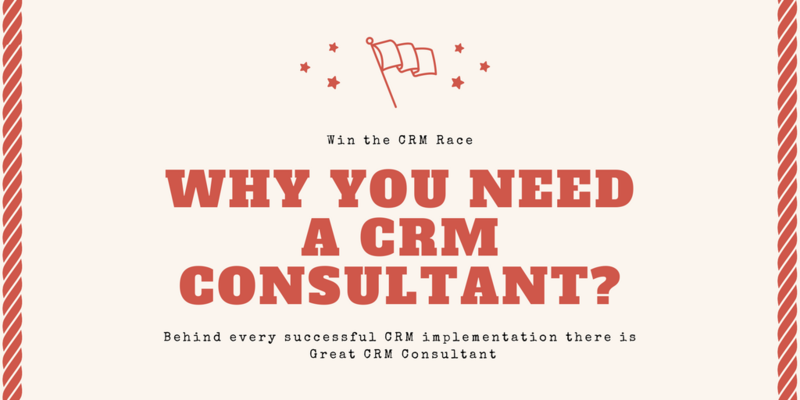 Why you need CRM Implementation / Customization Services from a CRM consultant? As a CRM customer you can use the CRM package without customizing it as most of the packages come with full out of box functionality. This out of box functionality may meet most of your needs – but you can achieve much more if you go for implementation and customization services from consultants. 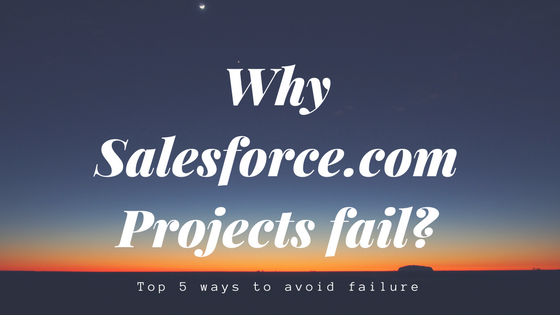 Salesforce.com Projects can fail! Yes, irrespective of whether, they are small simple projects or large complex Salesforce CRM projects – they can fail if precautionary measures are not taken before and during implementation. Invariably we blame system (i.e. Salesforce.com) and not how it was implemented. It is surprising, that despite Salesforce.com being such a flexible and exhaustive tool – we hear stories of Salesforce projects not being successful. Salesforce.com has unveiled its offering in Artificial Intelligence (AI) space – Salesforce Einstein. With Salesforce.com Einstein – Salesforce adds remarkable AI features to its flagship products – Sales Cloud, Service Cloud and Marketing Cloud. The best part is Salesforce Einstein can be used by anyone in the organization as platform is customizable using both code or clicks.